Athletics Manitoba has created an Off-Track funding program and standards for Cross-Country and Road Racing. This program is part of the Performance Pathway Funding Program. Canada Games Flag Bearers Needed! Interested athletes can send their emails and phone numbers to Wayne McMahon at: gwaynemcmahon@gmail.com and he will pass on to the medal presentation coordinators. 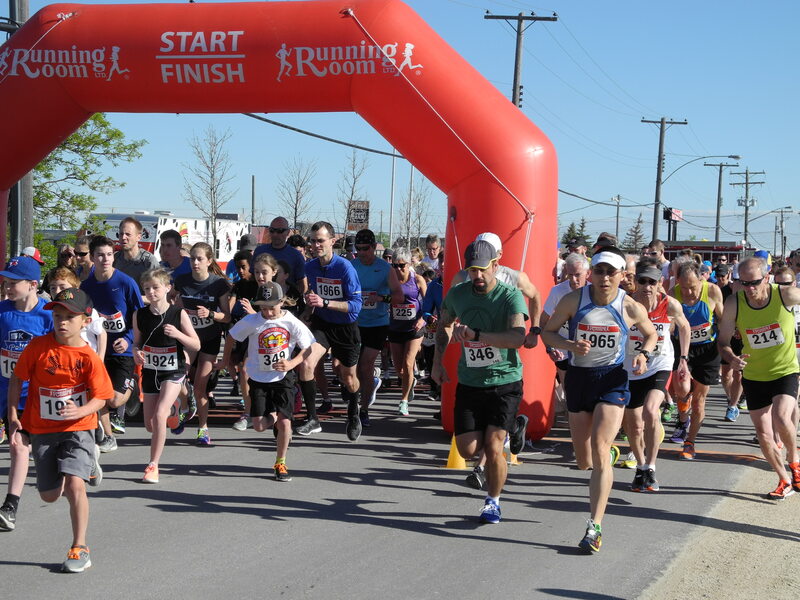 Online registration for the East St Paul Canada Day “Super” Run ends at midnight tonight. Don’t delay and register now!! There will be race day registration but who wants to stand in those line-ups?? 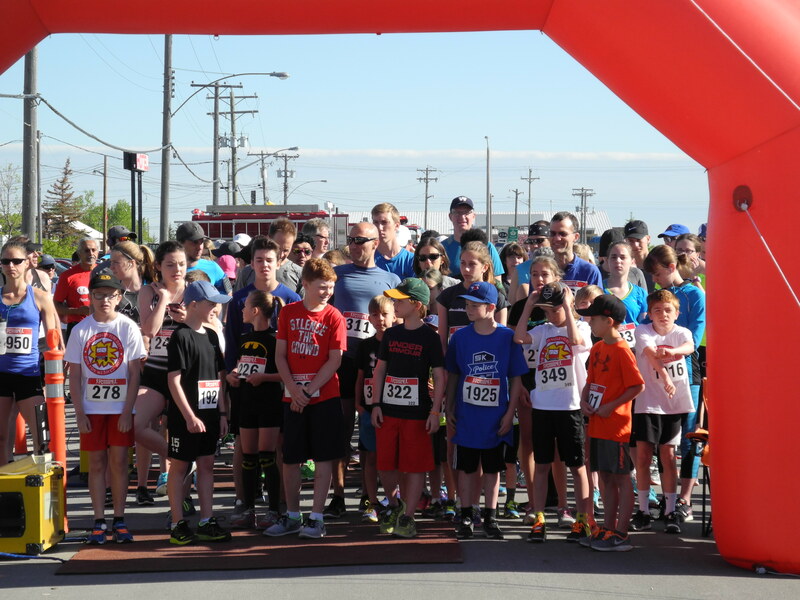 The 5k is part of the MRA Classic Race Series and the 3k or 5k are part of the MRA Youth Race Series. 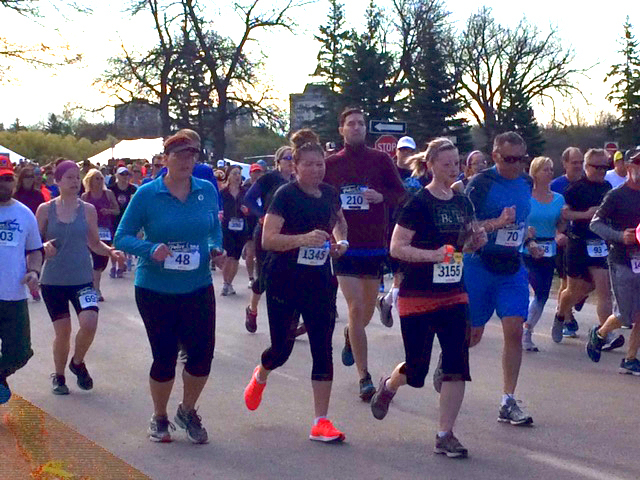 The Twin Cities Ten-Miler takes place on October 1st and is run the same day as the Marathon. The Trudge and Tour bus will be making this trip again for the 27th year. Registration for the Medtronic TC 10 Mile drawing starts Friday, July 7 at 10:00 a.m. and ends Monday, July 17 at 11:59 p.m. Registration Link will be available on Friday, July 7 at 10:00 a.m. CT. Registration for the 2017 Medtronic TC 10 Mile is by online drawing only. 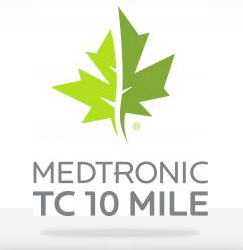 Participants will be notified of their status in the Medtronic TC 10 Mile by the end of the following Tuesday. 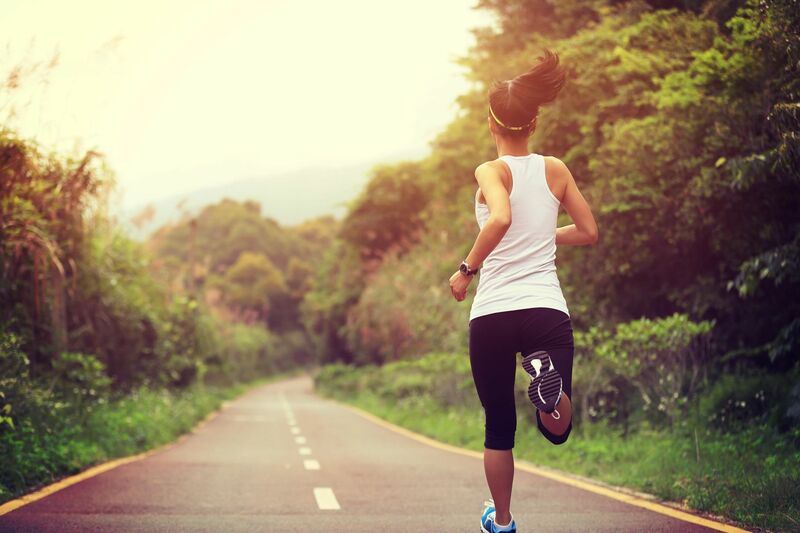 Wondering how you’re doing in the race series? Visit the MRA Classic Series page or the MRA Youth Series page. 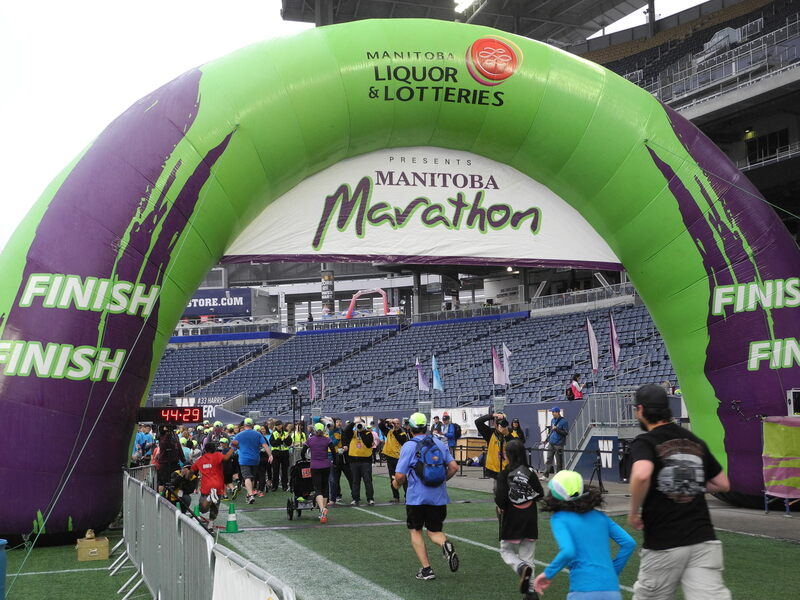 Did you know that we also publish a Manitoba Runners Race Ranking, compiled by our very own Murray Rose? 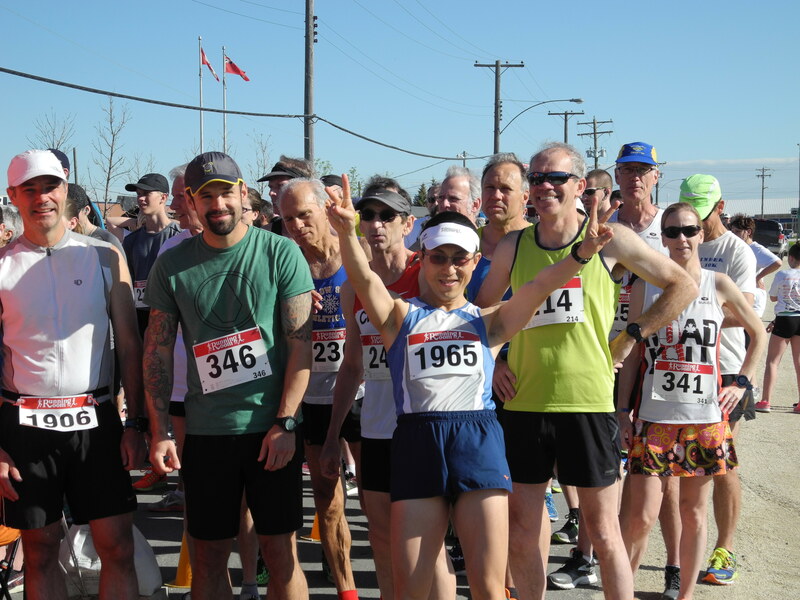 See how you stack up against other Manitobans in the 5k, 10k, Half Marathon & Full Marathon (only Athletics Canada certified courses are considered for rankings). MRA Race Series Points Updated to May 27th! Check out the updated results for both the MRA Classic Series and the MRA Youth Series. You only need 5 races in the Classic Series and 3 races in the Youth Series to be eligible for year-end awards! 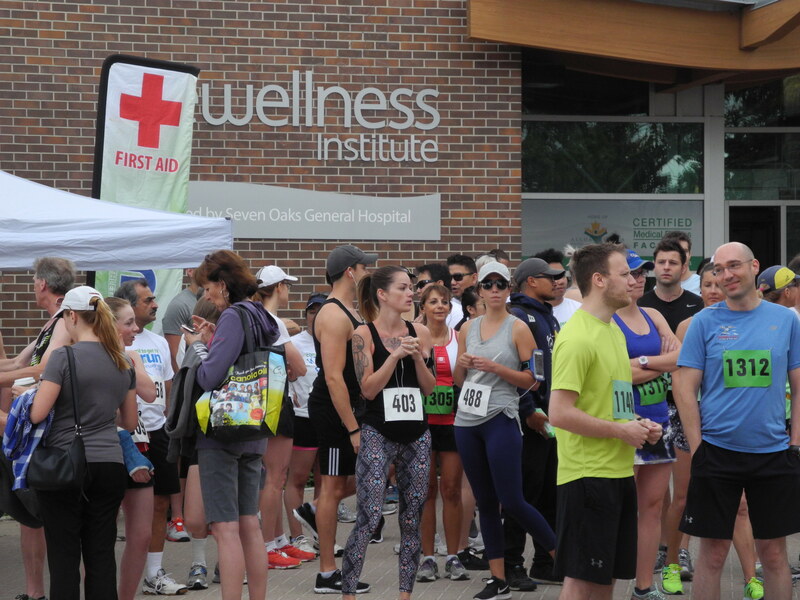 Headingley Fire Dept Run for Wishes-Results now In! The 2017 Headingley Fire Dept. Run for Wishes was held this morning in the best weather they’ve had in 17 years! Turn-out was good and there were lots of draw prizes as usual. WPS 1/2 Marathon is a call of duty!